After the great success of the "Nashville Ballads" compilation, this is the superb follow-up, "Memphis Ballads". 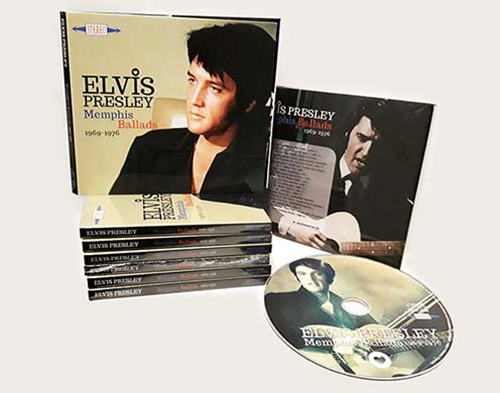 Housed in a stunning 6 panel digipack, this CD contains 20 fantastic outtakes from 1969-1976, all recorded in his hometown Memphis, Tennessee. A truly great collection! What is this ??? Nothing for me. My neighbor would say: this is garbage pur. Easy money.